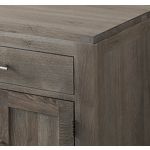 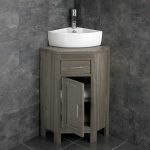 You simply won’t be disappointed with this Alta GREY WASH solid oak, single door, corner freestanding basin unit! 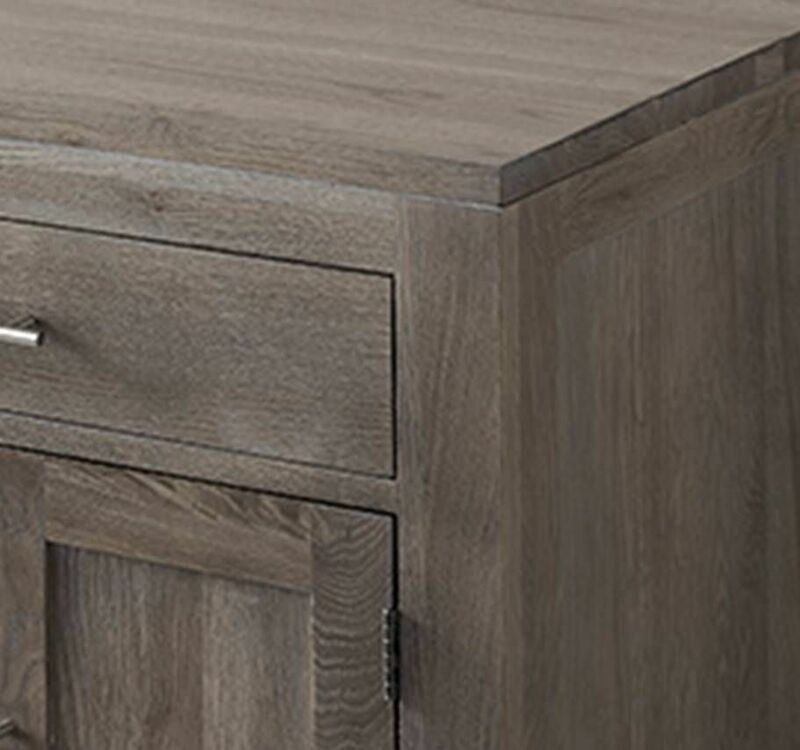 It looks the part and it offers fantastic value for money. 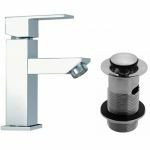 It’s designed for installation in bathrooms and en-suites that are on the small side – it makes the most of the little room that’s available. 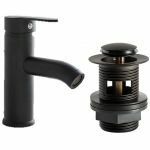 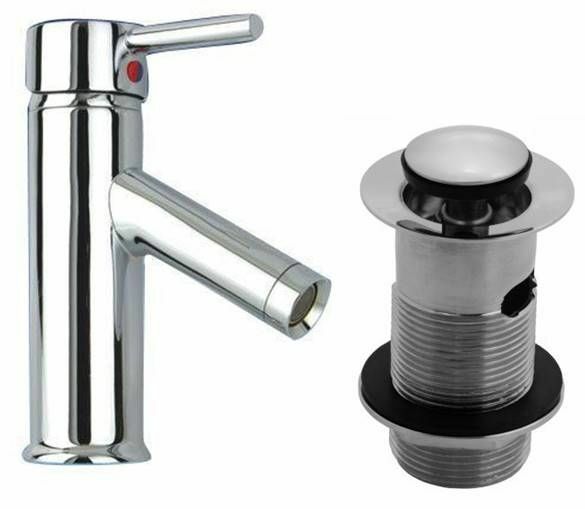 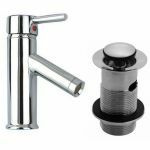 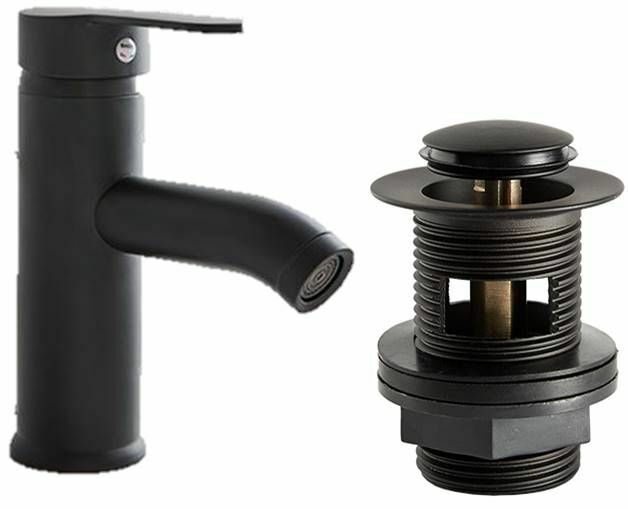 The unit comes complete with a basin, high rise tap, push click basin waste and tap hoses – ensuring you’ve got everything needed to install the basin and unit once they arrive. 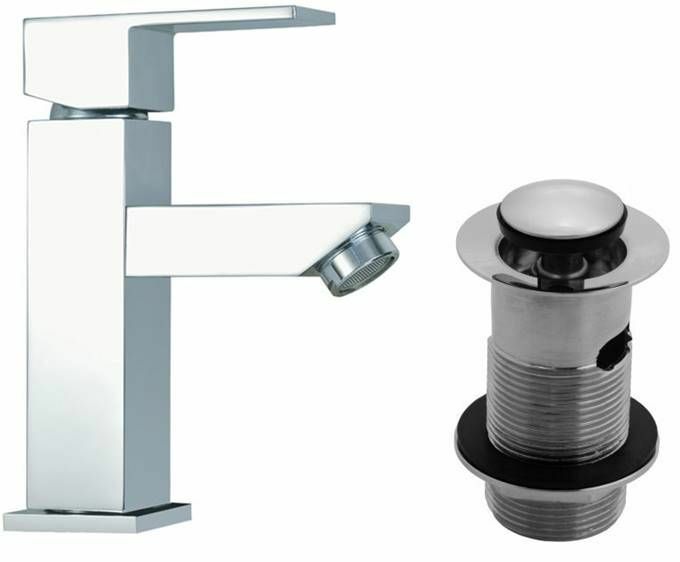 Remember this basin unit will be sent ready built – not flat packed! 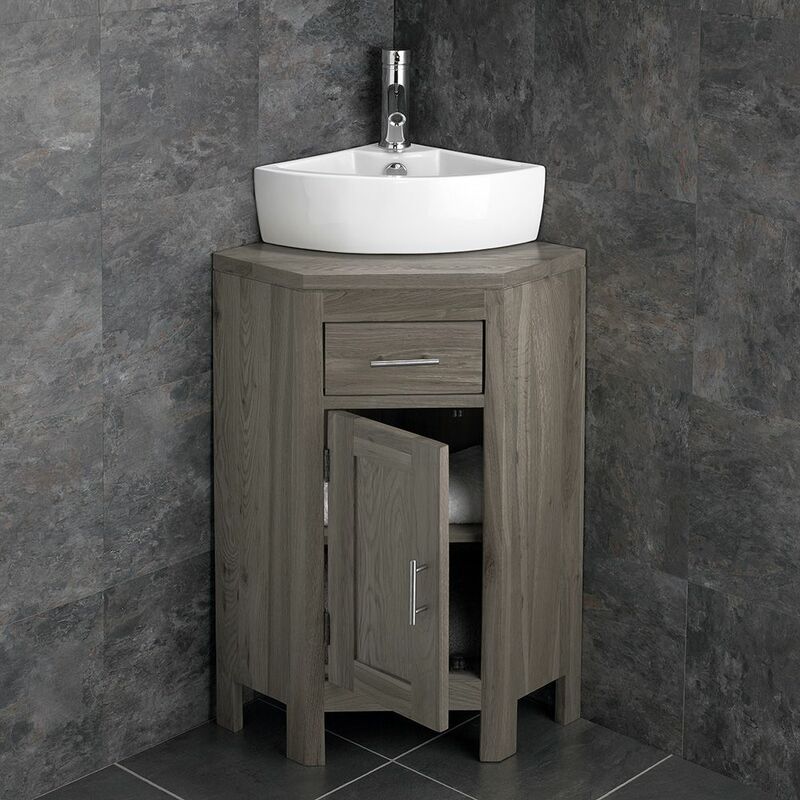 Get a great deal on this basin and basin unit bundle today – it’s the ideal addition to a tired looking bathroom or en-suite – it’s also the ideal basin and unit for installation in a newly decorated bathroom or en-suite, you can’t go wrong with it!